FROM the moment Rocky Jerkic burst onto the scene in 2011, he was touted for big things. A number of hurdles have fallen his way since, but this hasn’t stopped the immensely talented firebrand from working his way back into contention, starting on Friday night. 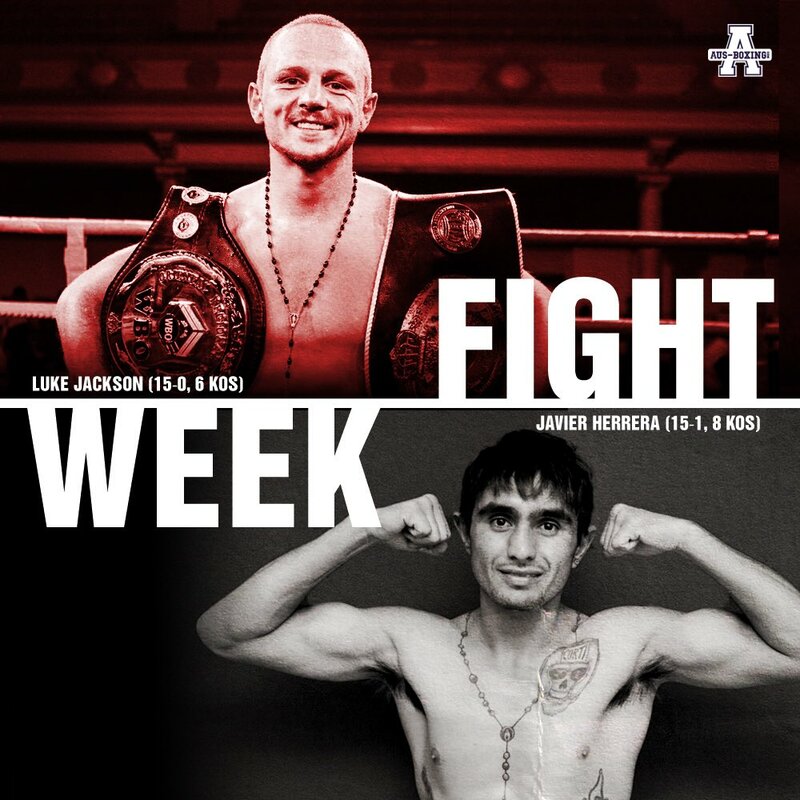 After a four year stint at light middleweight, Jerkic (16-1, 13 KOs) will return to super middleweight, moving two divisions up to face former amateur star Mark Lucas (9-0, 3 KOs). Despite having just two fights in as many years, Jerkic sees no point facing limited opposition. “I think I should be mentally ready for occasions like this,” he told Aus-Boxing. “Im happy to be straight in the deep end. It’s always been tough for me to make lower weights. It wasn’t hard, but I wasn’t feeling good, I’m a tall big guy. “Whenever I did make light middleweight, it would only be for a second on the scales. A decision was made to move back up, something I wanted to do for a years. The 30-year-old has worked with a plethora of trainers since turning professional, moving all over the country to hone his skillset. But in that time, few have worked as successfully with Jerkic like US-based tactician Jeff Mayweather. “Jeff and I chat on a weekly basis,” he explained. 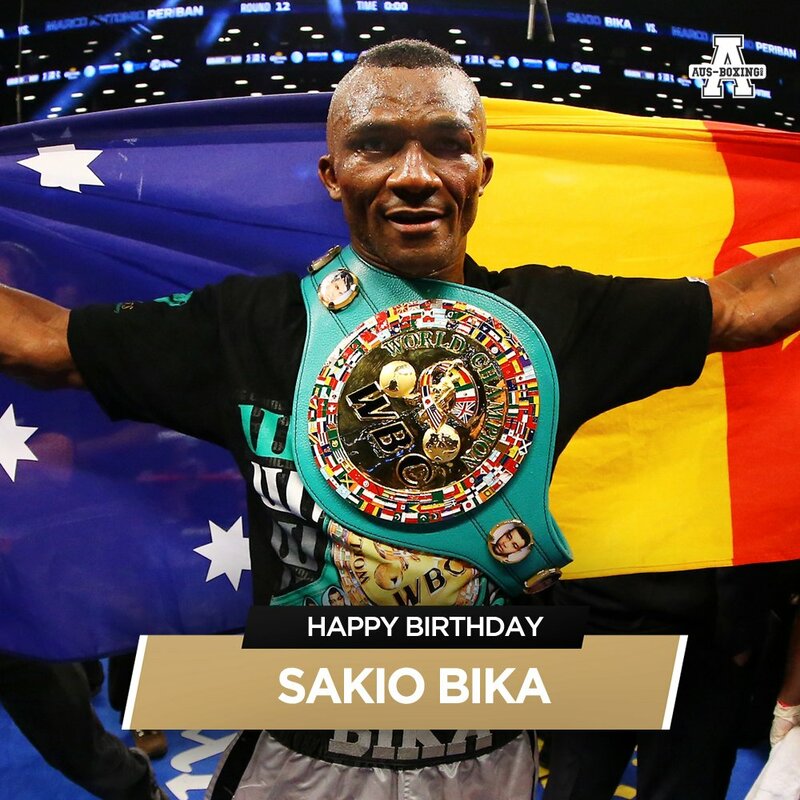 Jerkic has lost just once in his eight-year professional career, losing a decision to unbeaten Victorian Anthony Buttigieg for Commonwealth title honours in 2017. As Jerkic admits, the loss has served a steep learning curve. “You learn more from a loss than a win,” he said. Part of the changes made have included a permanent shift in location, training at home in Brisbane with Khuram Nasir. “I’m now training at home. I live in Brisbane and will be based in Brisbane,” he said. “A lot of my camps would be away from home, I think I just want to be home now. I had to put things down in writing and look where I want to be, I want to be home. Although most are expected a transition of sorts for Jerkic, the former national and regional titleholder offered his own assessment for his career trajectory. “I’ve never been one to back down from good fights, including the best in Australia,” he concluded. “A lot of fighters avoid certain guys, not me. I don’t want to fight just anyone. Styles make fights and I know Mark Lucas is also looking to come back, we were both keen for this fight. “I’m not stupid, I know what paths we’re all on. Beating Lucas and to then fight the best guys in my division here isn’t realistic, they’re not looking to take backward steps themselves. “We’re all in the same division, but we’re all on different paths for now.